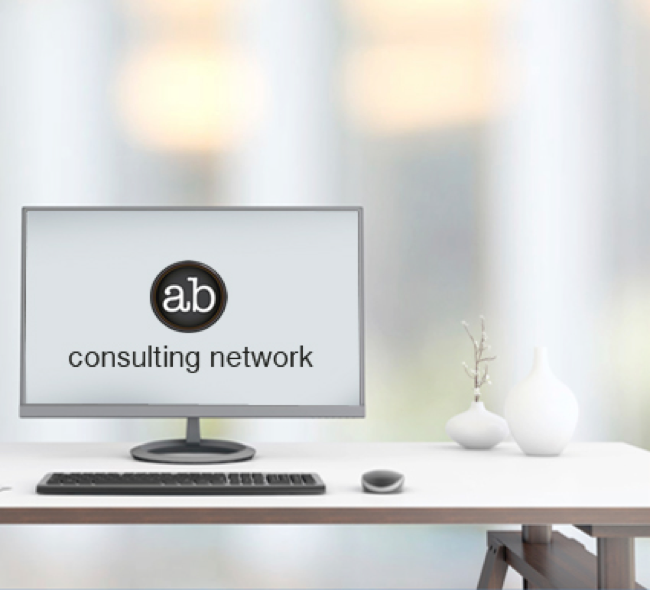 abConsulting is often tapped for large-scale projects – and long term retainer clients to develop and market a B2B product for the Christian Science Monitor, support a multi-year demand generation programs for Iron Mountain, or a complete rebranding and marketing turnaround for the Online Learning Consortium, we also help companies with their immediate needs to enable sales with the pitch and the tools they need to engage a prospect. Many of our clients find they just need a simple hand-out to explain what they do – for an event or to start the conversation. We’re happy to step in for the one-time quick-hits that can move the whole marketing agenda forward. Here are examples of sales enablement materials we’ve created “on demand” over the years for some of our other clients. © 2017, abConsulting Network, LLC. All rights reserved.